The UAE’s National Centre of Meteorology (NCM) has confirmed that no tremors were felt in the UAE on Tuesday night after an earthquake was recorded in Iran. Its statement came after residents in the northern emirates were reported to have felt tremors on Tuesday night. Some people in Ras Al Khaimah and Umm Al Quwain reported hearing loud sounds. 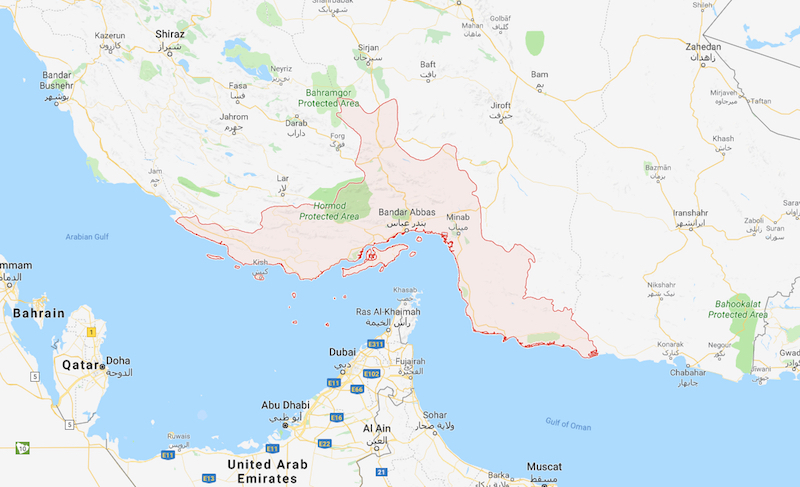 “A 2.1 magnitude earthquake on the richter scale was recorded in North East Bandar Abbas, south of Iran at 8.59PM on Tuesday (UAE time), according to the NCM UAE national Seismic Network,” NCM said on Twitter. “But what the people in the north of the country felt has nothing to do with this tremor,” it added. Strong earthquakes in Iran have led to tremors in the UAE in the past. In November last year, a 7.3 magnitude earthquake in Iran-Iraq border which killed more than 450 people, resulted in tremors in the UAE. The Dubai Municipality said at the time that although the tremors were felt in tall towers, they did not cause any damage to the emirate.